Product categories of Refrigerator Truck, we are specialized manufacturers from China, Refrigerator Truck, Mini Refrigerated Truck suppliers/factory, wholesale high-quality products of Small Freezer Truck R & D and manufacturing, we have the perfect after-sales service and technical support. Look forward to your cooperation! Refrigerator Van Truck also called refrigeration truck, refrigertion van, refrigerator cart, sea food transportation truck, fresh food transportation truck, etc. It is suitable for short or long distance. 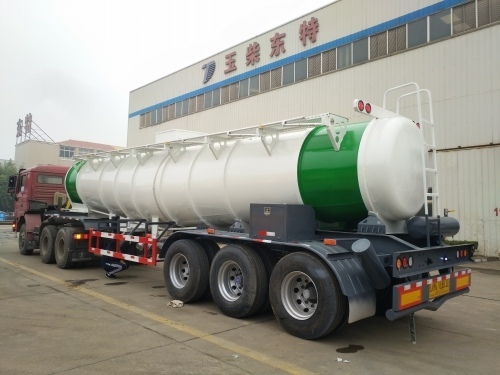 Refrigerator Truck mainly composed of truck chassis, refrigeration van, refrigeration unit. The refrigerator van refrigeration unit mainly adoted world famous brand, such as CARRIER, THERMO KING, etc.